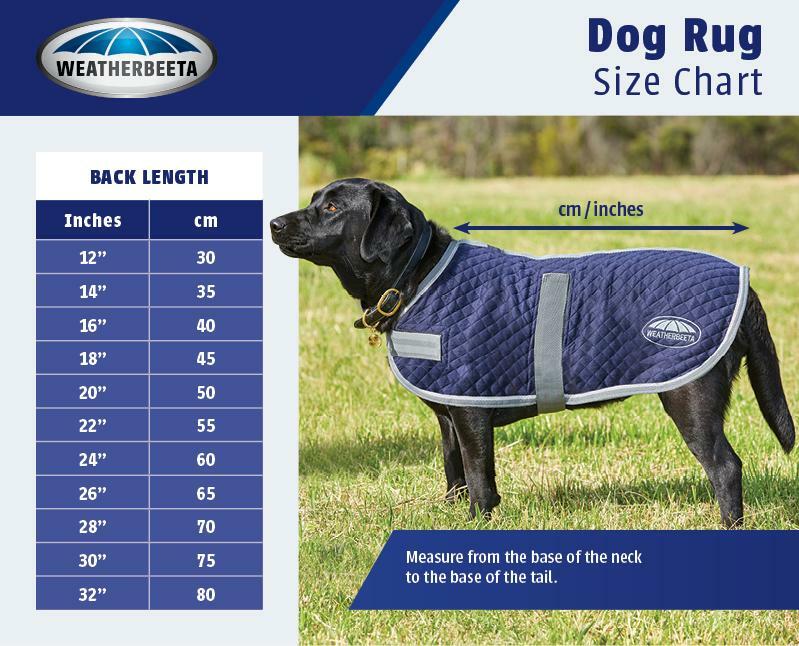 The WeatherBeeta Dry Dog Bag is an innovative way of towelling down your dog after a long walk in the country or by the seaside, whilst ensuring your car stays clean and protected on the way home. 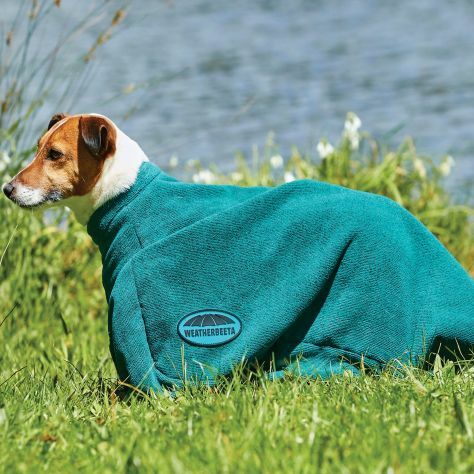 The top quality towelling material easily dries and cleans your dog when they are wet and muddy. 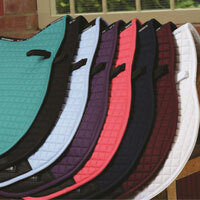 This is great for protecting your car from dirt and debris that your dog may track up on their walk. 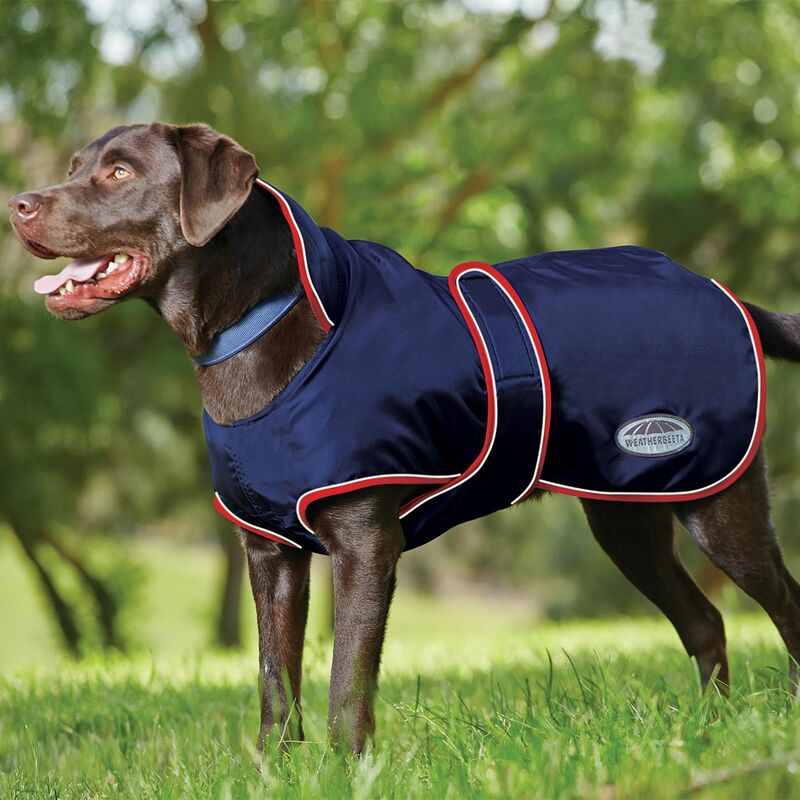 At home, the dog bag can be used after a bath to wipe away moisture off your dog’s coat. 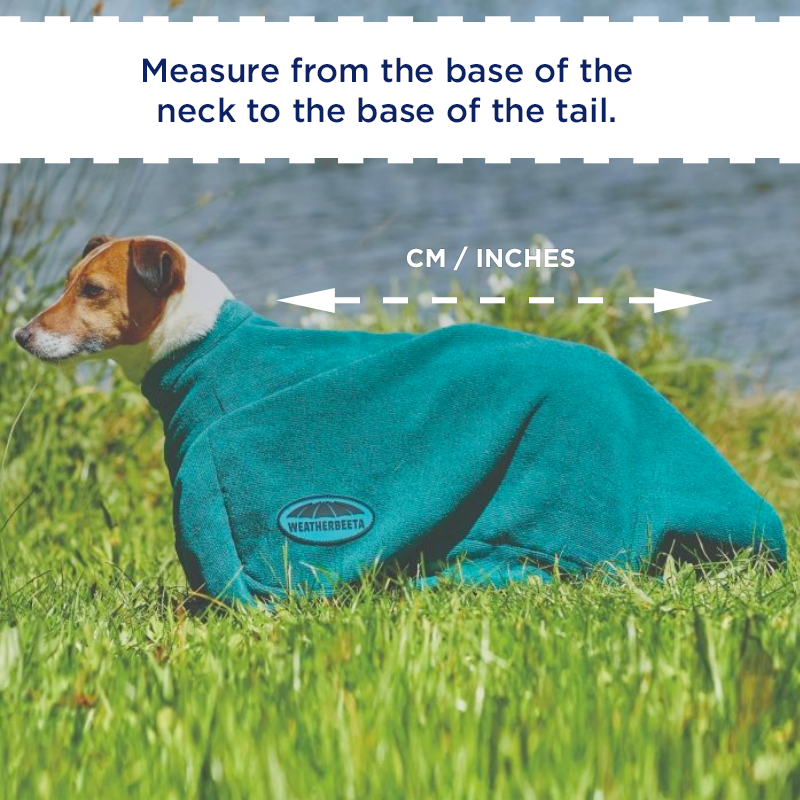 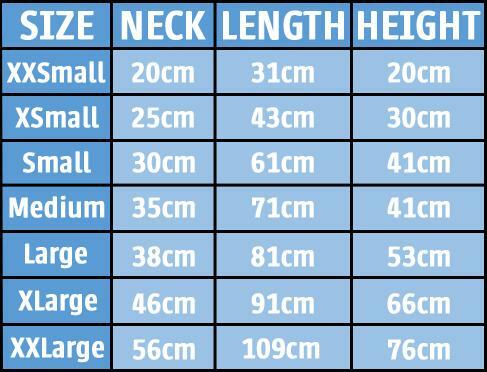 Whether your dog has long hair or a short coat, the Dry-Dog Bag is a great addition to any doggy-home.